Earlier this summer, a vehicle was found abandoned in La Plata County. Local law enforcement responded and had reason to believe the owner of the vehicle, a man from South Carolina, was suicidal and possibly dead. As search parties were being assembled in an attempt to locate the man, Suess Beyer, a forensic examiner for the La Plata County Sheriff’s Office, began his search for the man using a computer. Beyer found the man’s Facebook profile and sent him and his friends messages. His friends were able to get a hold of the man, who said his car broke down and he took a bus to get back to Durango. Beyer used Apple’s FaceTime to confirm the man was OK. Whether it be solving crimes, locating missing people or mining information about potential suspects, law enforcement has increasingly used social media to aid officers in their daily duties. As a forensic examiner, Beyer examines phones, computers and social media to gather information to aid investigations. Currently, he is working on 23 cases and will in some way investigate social media accounts for all of them. Beyer has an iPad with several social media applications that he uses to investigate crimes. Because new social media applications pop up all the time, Beyer regularly downloads the new apps. For example, Beyer recently downloaded the app Tik Tok, formerly known as musical.ly, a live video broadcasting app that has recently increased in popularity. Though he has yet to use the app to help in an investigation, he believes the popularity of the app and the number of people on it will necessitate its use. “These apps are not designed for criminal activity, but people will find out how to use them for criminal activity,” Beyer said. When Beyer is tasked with looking up a suspect or person of interest, he usually searches for them on social media platforms. A lot of people use similar usernames for multiple sites, so once he finds a common username, he can begin to gather information from various platforms. Even if people use fake names, with enough cross-referencing, Beyer can discover someone’s true identity. Beyer uses fake profiles to scour the different social media platforms. He has four or five Twitter accounts, a couple of Instagram accounts and has so many Facebook profiles that he has lost count. If a potential suspect has a Facebook page set to private, all Beyer can use is the individual’s profile picture. He has no legal authority to attempt to obtain information via any other means. The only information he can legally obtain is public posts, he said. Beyer also uses social media to investigate thefts. He uses some of the fake Facebook profiles to join online garage sale groups specific to Durango. When items are reported stolen, he’ll simply search for what was missing and investigate from behind a computer screen. Social media also allows the public to have a direct link of communication with law enforcement. For example, in early July, San Juan County Sheriff Bruce Conrad received a photo featuring three people illegally driving motorcycles off-road over the alpine tundra in the Eureka Gulch area north of Silverton. Conrad posted the photo on the San Juan County Sheriff’s Office Facebook page, where the suspects were identified by commenters. “It worked like a charm,” he said. Law enforcement also uses social media to post messages to the community, which can provide valuable information. 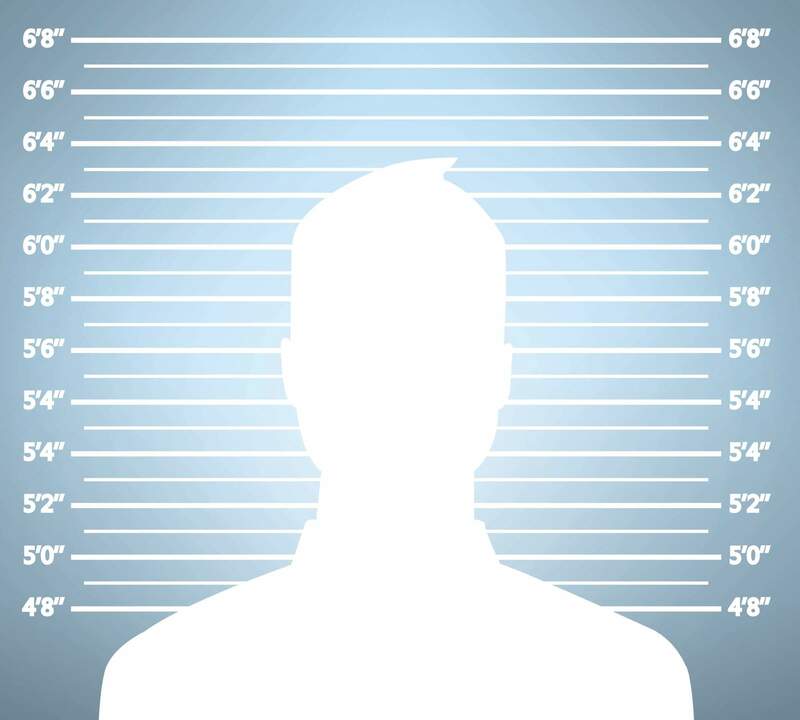 Every Tuesday, the Durango Police Department posts a wanted poster on its Facebook page. After the post is public, police regularly receive tips in the form of Facebook messages, which are passed along to officers during their daily online briefing. Though the department receives tips via the Facebook page, it isn’t the intended use. The department’s goal for the page is to improve its relationship with the community. The DPD posts community events, updates about investigations and Q&As, where users can ask questions and receive answers in a timely manner, she said.